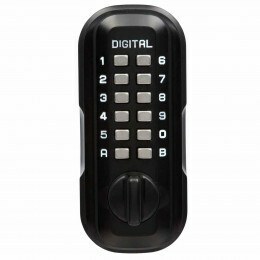 Don’t get caught out – Buy a Outdoor Key Safe from Safe Options. Your spare house key can be stored securely – for home, holiday let, office, children, carers, or for emergency use. 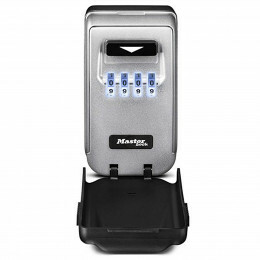 Buy Master Lock, Keyguard, Keysecure, Keysafe and Lockey Key Safes. Key Safes are to store a spare key in or outside your home or building to enable access if you lose or mislay your keys or for use by guests to a rental property for access. Key Safes are essential for those who require visits from nurses or care professionals and are can be used for emergency access. 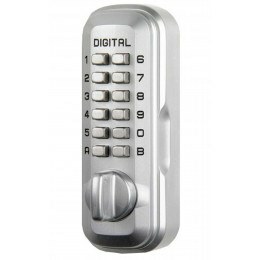 They are available in either dial number wheel combination or mechanical push button locking designs. Some are certified for security by Sold Secure or Secured By Design so you are aware that you are purchasing a truly secure key box. Many of us keep a spare house key hidden around the premises, either for our children or in case we lock ourselves out, but this can be an open invitation to burglars. 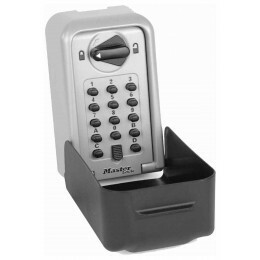 Outdoor key boxes provide key storage for multiple users, and are ideal for the elderly and infirm allowing access to their homes to authorised persons.